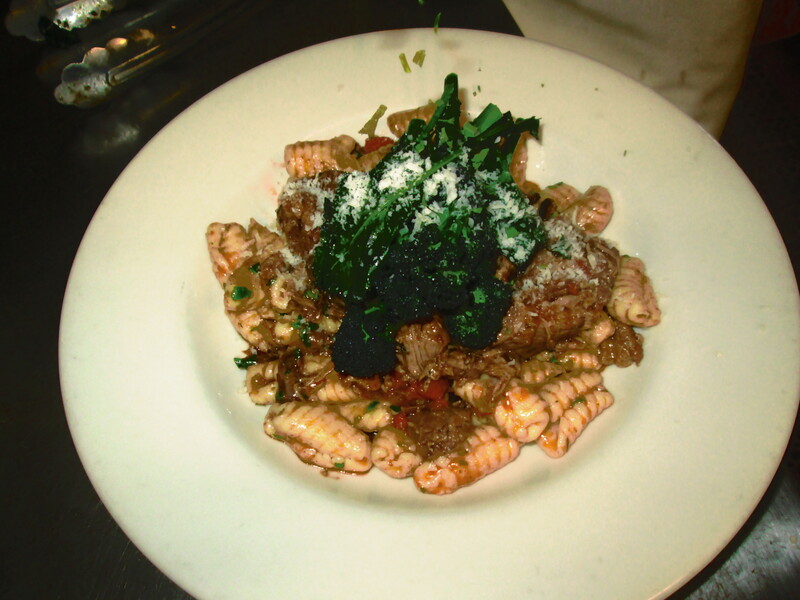 Our malloreddus pasta with pork ragu and broccoli raab. 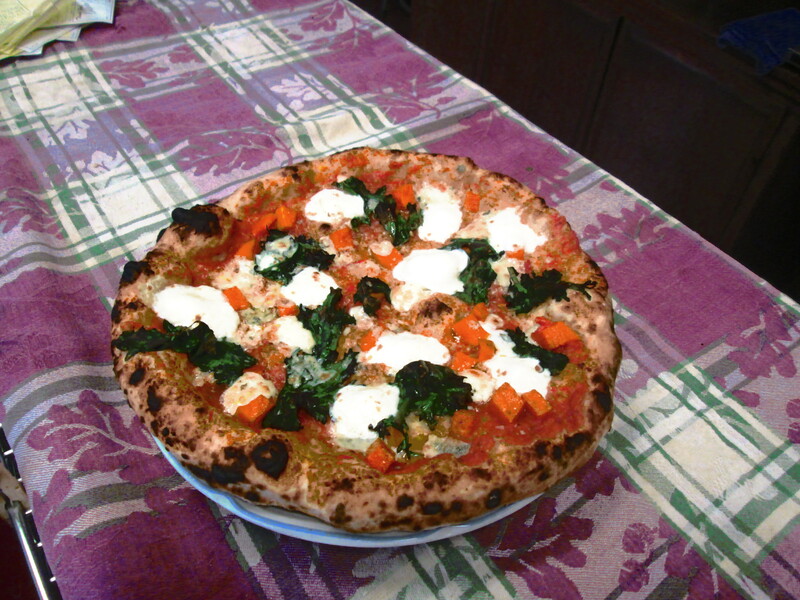 The pizzas are such a joy to make. 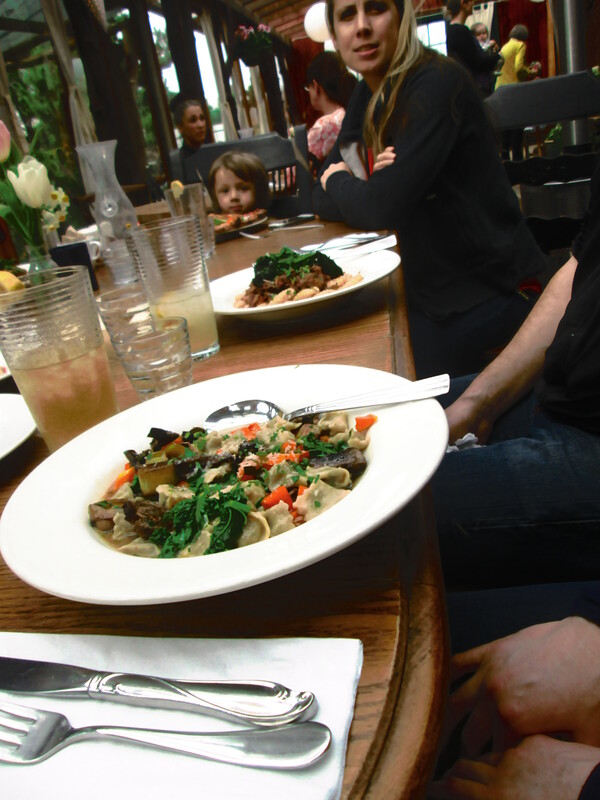 Here is our agnolotti dal plin. Previous PostPrevious What’s New? Fresh Polenta!